Brad E. Kauffman, Esq. – Kauffman and Forman, P.A. 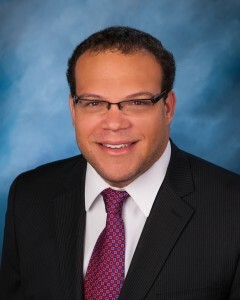 A graduate of University of Baltimore School of Law and admitted to the State Bar of Maryland in 2010, Brad represents clients in the areas of special education law, guardianships, estate planning, civil litigation, personal injury cases and contract disputes. In law school, Brad interned for the Maryland Disability Law Center and Family Law Clinic of the University of Baltimore. He became passionate about advocating for the disabled and disadvantaged. Brad’s focus in this area has broadened the firm’s scope of representation.